I will do complete SEO optimization on your site. I will fix all the technical issue that your website has. I am offering a Complete Search Engines Optimization service which delivers results on-time and Every-time. 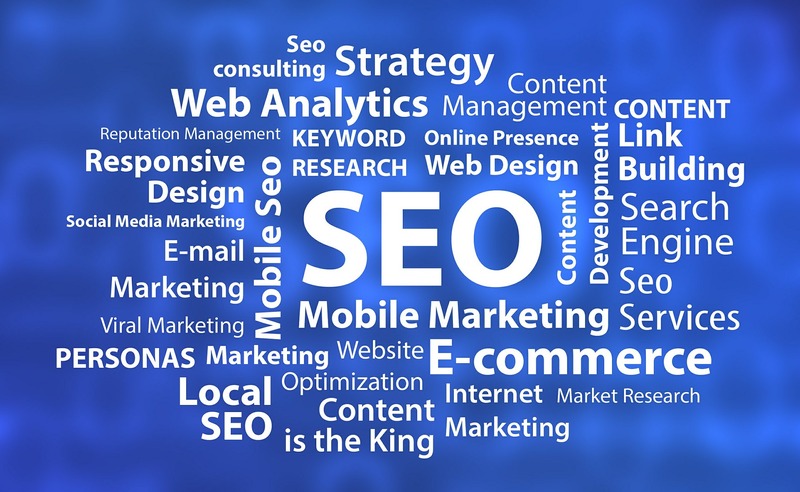 Off-page search engine optimization refers to techniques that can be used to improve the position of a website in the search engine results page.